Other proteins besides cell surface immune markers and cytokines also participate in immune responses. For instance, the complement system is involved in the defense against infections and is mediated by a group of plasma proteins that interact with each other on the surface of a pathogen. It complements the defense responses mediated by an antibody, but can also act in the absence of antibody-mediated reactions. Three pathways can cause complement activation, the classical pathway, the lectin pathway and the alternative pathway. Complement activation leads to opsonization of pathogens, recruitment of inflammatory cells, and direct killing of pathogens. Certain substances or antigens, such as allergens can provoke an immune response in some individuals, while not in others. 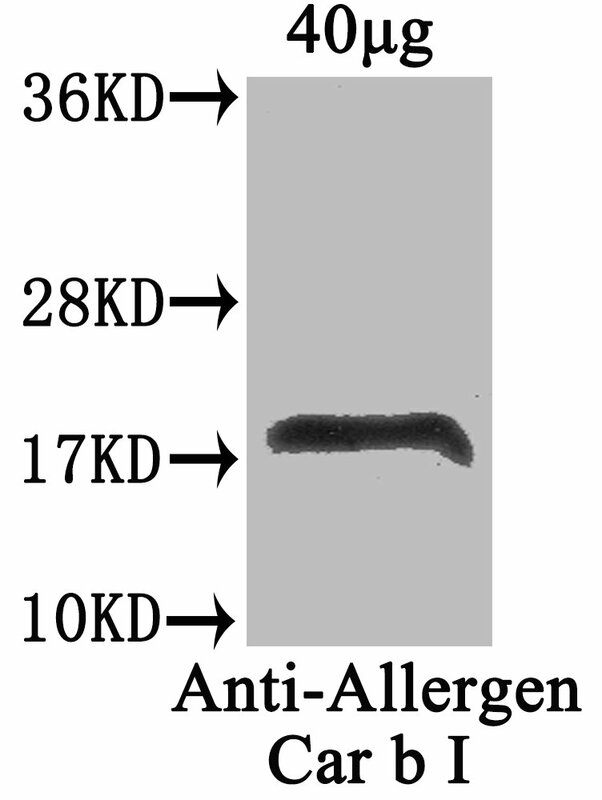 In allergic reactions, the antigen is perceived as a threat and induces activation of the immune system, while in other organisms the same antigen is inoffensive. Allergic reactions are usually mediated by immunoglobulin E (IgE), which is also involved in the defense against parasitic infections. Other antigens like those produced by cancer cells, tumor antigens, can mark the cancer cell and induce an immune response, helping the organism target the cancer cells. These tumor antigens have been considered as cancer biomarkers and as potential therapeutic targets.